Looking for a Weekend Drink Recipe? 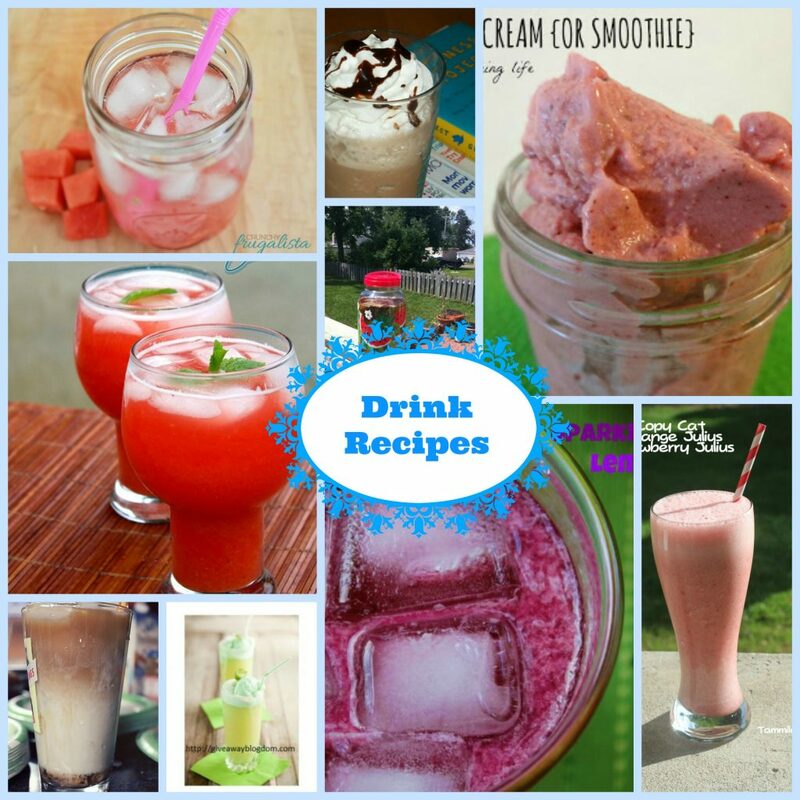 Having delicious drink recipes on hand is essential to my weekends. In our home there are often unexpected guests or gatherings which we enjoy and the last thing I want to do is be without a Marvelous Mocktail or 2. Each week I will be bringing you some wonderful drink recipes from bloggers I enjoy, I’m planning to post this Marvelous Mocktails feature each week so please do remember to come back! This is a drink recipe I can vouch for because I created it! I used the lovely flavours of strawberries, lemon, mint and of course rhubarb to create this Strawberry Rhubarb Lemonade which you simply must try. 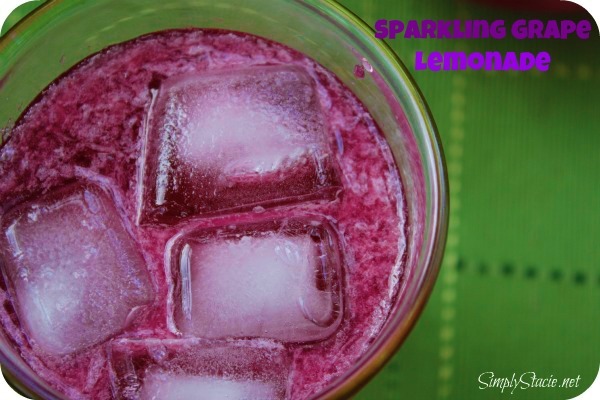 Simply Stacie has shared a lovely Sparkling Grape Lemonade drink recipe which uses lemonade, grape juice and Sprite. This is a super-simple recipe and I suspect quite tasty! I found this lovely coffee-based recipe from Views From The Ville. 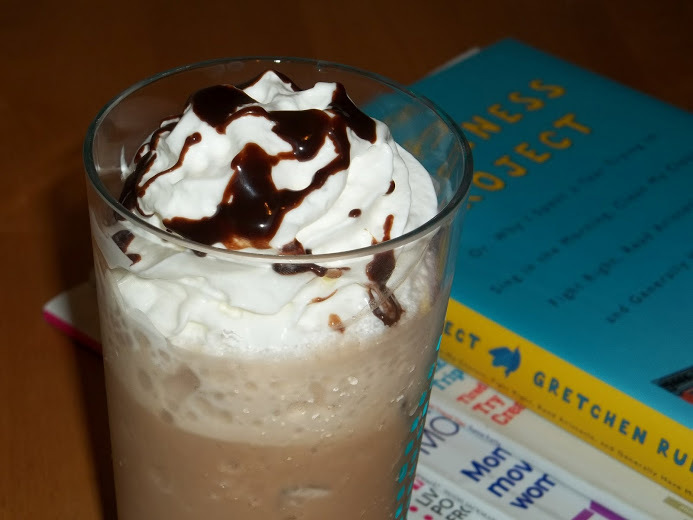 If you find the thought of making your own frappachino intimidating, well don’t because this is another easy recipe which looks appealing. 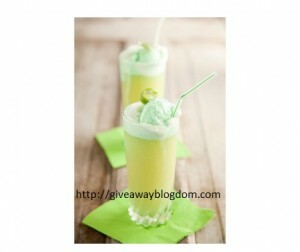 Tamilee Tips has proven that it is possible to recreate a drink recipe you love at home. 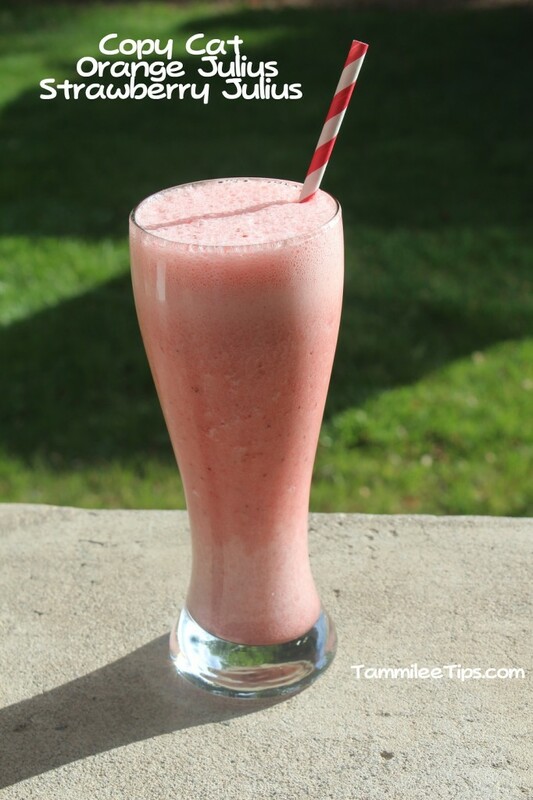 Here she combines strawberries, egg whites and vanilla with a few other ingredients to create her Copy-Cat Orange Julius Strawberry Julius drink. 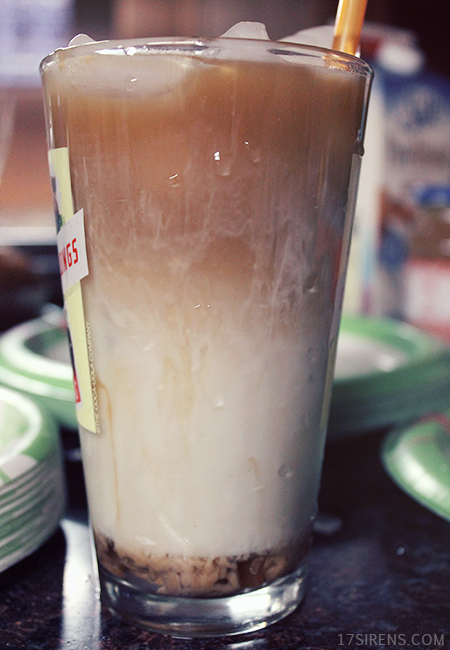 17 Siren’s Iced Caramel Coffee With a Twist is officially going towards the top of my must try list! You begin by combining some vanilla syrup, some caramel sauce and almond milk together, toss in some ice and pour your choice of coffee in. This may have been published as a St. Patty’s Day drink but I’m including it because I see it as a Limeade Frosty worthy of whipping up. Farmer’s Wife Rambles says she serves this often as a punch and it’s a sweet treat that all of her guests enjoy. 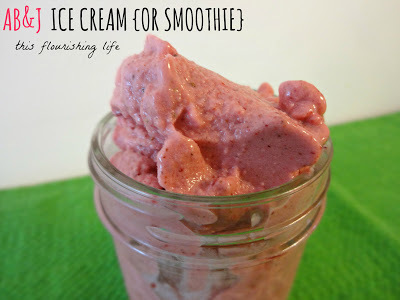 This recipe from This Flourishing Life is both an ice cream and smoothie recipe. This is a sugar-free and dairy free smoothie which uses almond butter, strawberries, almond milk and some other ingredients can be made as either an ice cream or a smoothie simply by changing the amount of almond milk you include. Calling all tea lovers! Jinxy Knows Best has come up with a tea based recipe which uses the sun to steep! Taking 5 tea bags, she covers with water and sets in the sun for 4-5 hours. HUH. I had never thought of slow-brewing this way. Following the steeping she adds in some lovely honey, pomegranate and lemon juices. 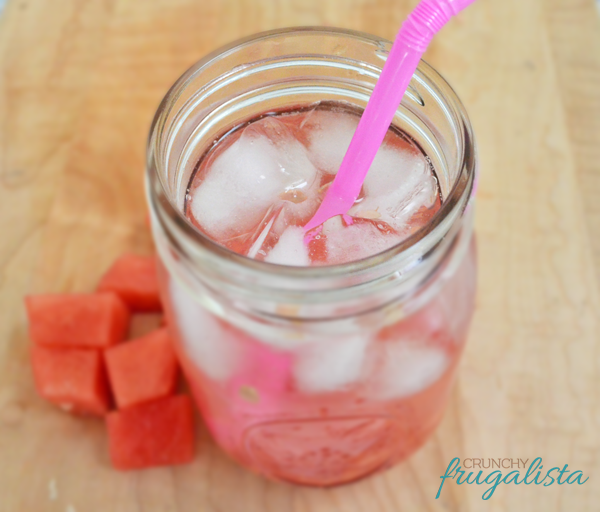 I am excited to try this Watermelon Fruit Infused Water from Crunchy Frugalista. Here Ashley shows how simple it can be to create a healthy, delicious drink. 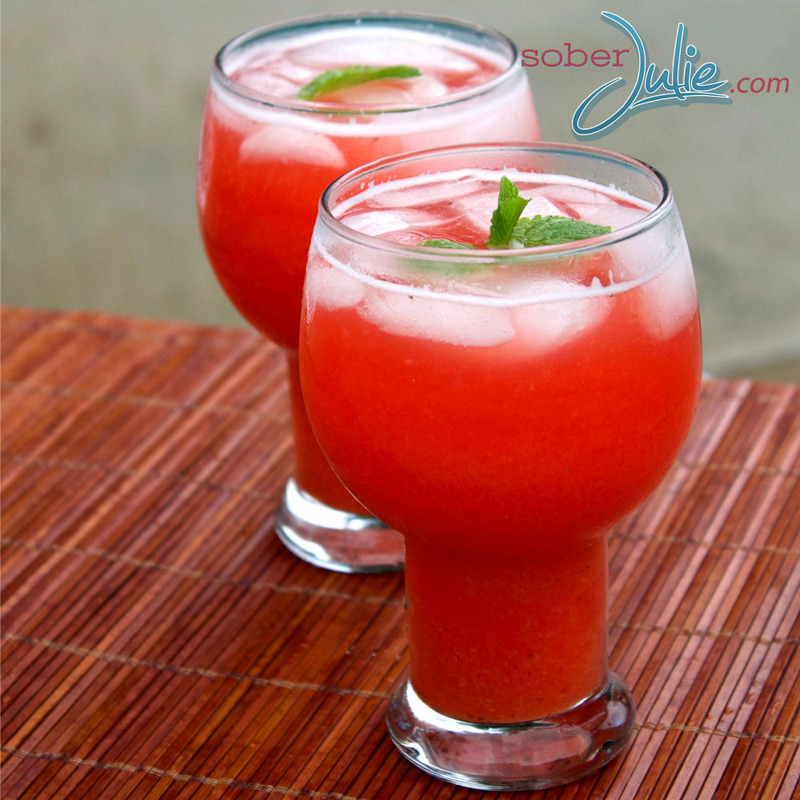 By taking some watermelon, muddling it in a glass you have the base for this refreshing bevy. Thank you for including my limeade frosty. So delicious! Off to share your wonderful round-up just in time for the summer heat. 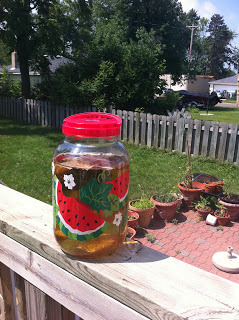 Wow, I really like the idea of the Pomegranate Lemon Green Sun Tea. I have tons of flavourful Teas I could use. Now if only the sun would come out. Thanks for always sharing your recipes.. I love em !! Have a great weekend!! Ok now I’m thirsty!! Thanks for sharing! So many great recipes to try out this summer! Thanks for including mine! YOu have some delicious mocktails listed here. I can’t choose a favorite, but I do favor the smoothie that can be ice cream.